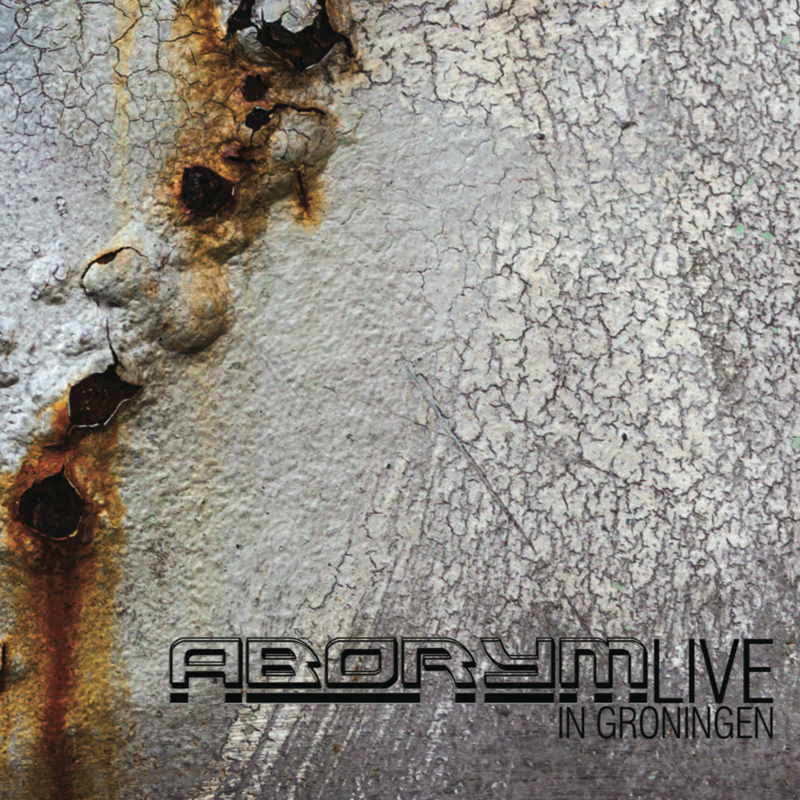 "Live in Groningen" is the first official live album from ABORYM. The seven-track album includes a rare recording captured on May the 21st 2004 in Groningen (The Netherlands) during the band's european tour, and 2 unreleased industrial songs. Featuring the "With No Human Intervention" album's line-up. 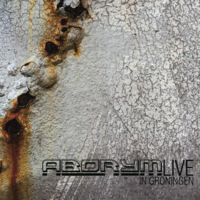 The "Live in Groningen" has been remastered by Fabban and Emiliano Natali at Fear No One studios, the same studio in which the band recorded "Psychogrotesque" (Season of Mist records) and the new double album "Dirty" (Agonia Records). Deluxe digipak CD, with A4 double sided full-color poster. Each purchase comes with a full digital download of the album. For every Digital purchase a voucher of the same value will be sent, it will be valid to spend on any Dead Seed Productions release in the physical store.